David Henriksson, from Stockholm, Sweden, is currently on the road playing guitar for Country artist Tracy Lawrence. 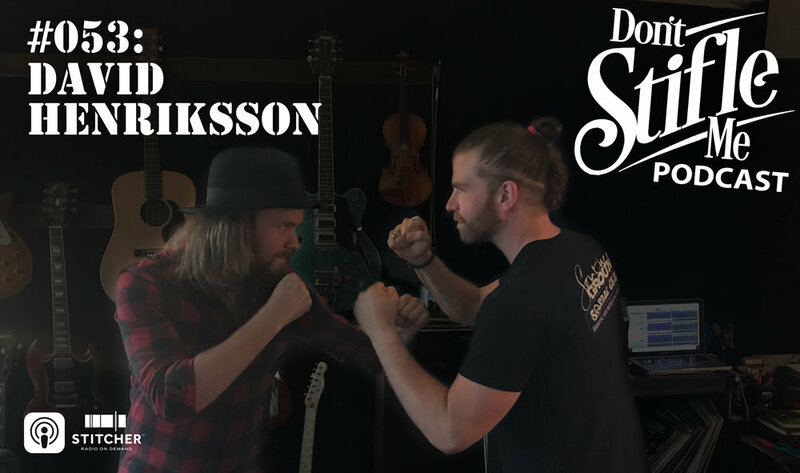 Having lived in the U.S. for less than a year, David stops by to chat with Jacob about the process of moving here from another country, Swedish instruments, opinions on beer and peanut butter, and much more. And of course at the end, the guitars come out for some pickin' and grinnin'. Enjoy!